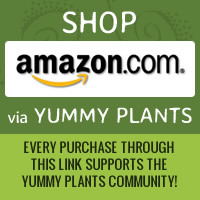 Who doesn’t love vegan pancakes??! Here’s a fresh, hot breakfast to start your day with a smile! 1. Combine the flour, baking powder, and salt in a large bowl. Stir in the milk, maple syrup and oil until batter is smooth. 2. Drop 1/4 cup of batter at a time onto a hot, oiled griddle over medium high heat. When bubbles appear on the surface of the pancake (after approximately 3 minutes), it's time to flip. Cook the other side for another 2 minutes. 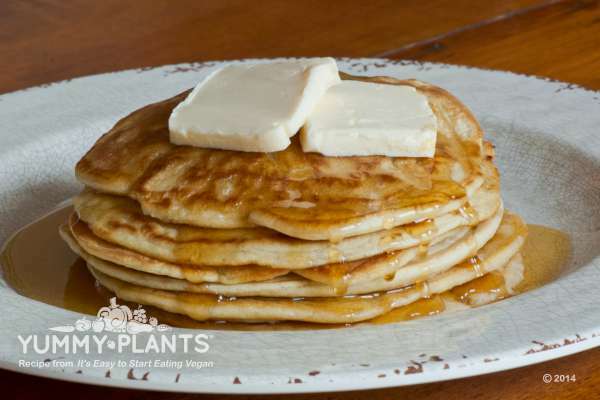 Let us know what you think of this easy vegan recipe: Pancakes with Maple Syrup!